Looking to Join a Program? 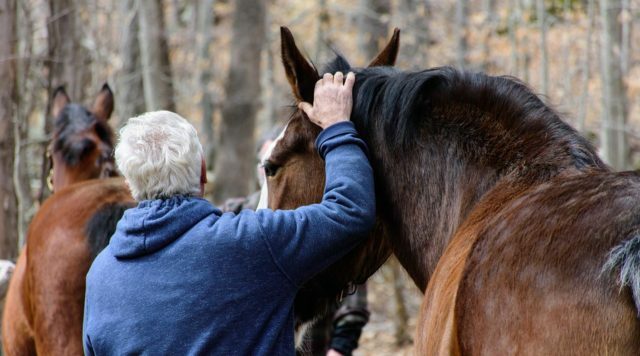 Is therapeutic riding right for you or your loved one? High Hopes is dedicated to offering our services to all those who qualify, regardless of their financial circumstances. How would you like to receive registration? Learn more about careers at High Hopes. As a charitable nonprofit organization, High Hopes is governed by a 17-member all-volunteer Board of Trustees, and managed by a professional staff of 31 paid employees, of whom 13 are full-time. The staff is augmented by over 637 active volunteers who further support our daily operations.